Our Art Philosophy line is growing! Introducing three new Watercolor Confection sets, Pastel Metallic Accents, Re-inkers, and permanent Color Philosophy Inks! New Confection Sets: Woodlands, Essence, and Complexion will bring you a gorgeous variety of artist-grade, high-quality watercolor sets! Each beautiful set comes in its own artist tin with twelve delightful treats inside! The Confection Sets pair beautifully with our new PTJ Watercolor Inserts! 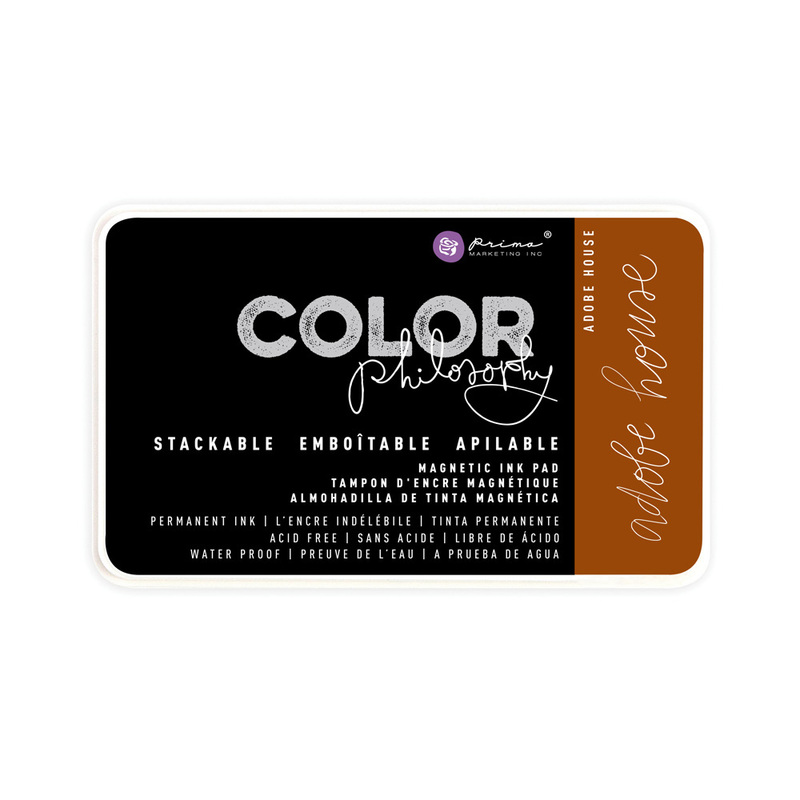 New Color Philosophy Ink refills! These are going to be game-changers. Use the refills to freshen up your water-soluble Color Philosophy inks, or use to splash beautiful color directly on your project. Our new, permanent Color Philosophy inks add a necessary component to watercoloring and stamping, as the ink stays put when you color over it! Now there are two Color Philosophy Ink choices, each with amazing properties, and both with magnetic cases. All made right here in the USA! How gorgeous are these new watercolors, metallic accents, and inks? Which one are you looking forward to the most?